Do you still wonder how to backup MacBook Pro to iCloud? Read this tutorial with detailed steps to get this problem solved. 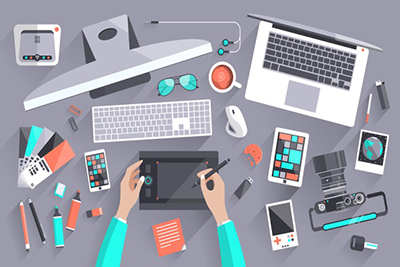 Backups are becoming more vital and necessary since everything we create and store is finished on our computers. So we are always on the way to look for a best way to backup our data. For MacBook Pro users, obviously, a preferred way is to backup MacBook Pro to iCloud. However, for fresh MacBook Pro users, even those who have MacBook Pro for a long time, how to backup MacBook Pro is still troublesome. So in the following we are going to share how to solve this problem step by step. Step 1 Turn on iCloud. Your MacBook Pro must be running OS X v10.7.4 or later > Open System Preferences from the Apple menu in the upper left corner of your screen > Click on the iCloud icon > Enter your Apple ID and password to sign in > Check the box indicating that you wish to use iCloud to back up your information > Click the Next button. Step 2 Choose which data you need to back up. 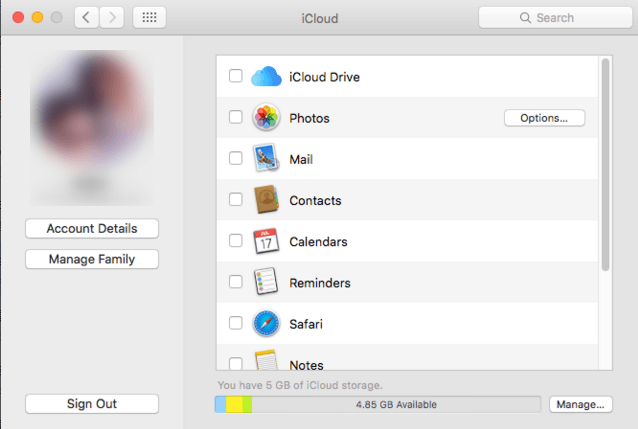 Apple provides 5 GB of space for free when you sign up for iCloud. So, if you only wish to use this space, choose your most important documents and data to back up. 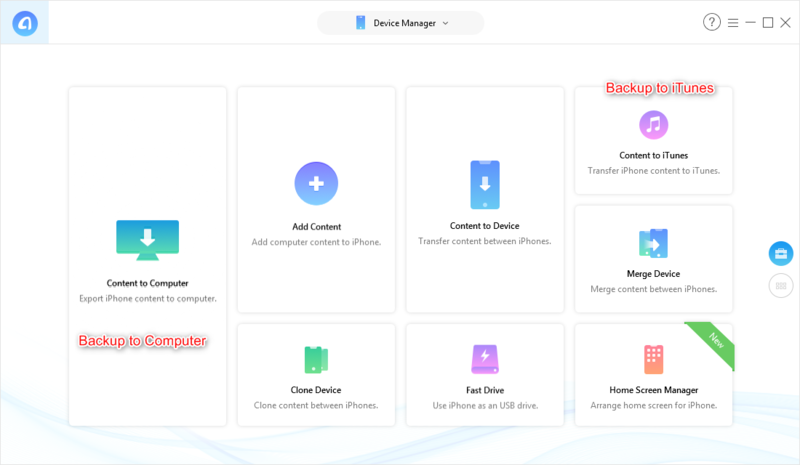 And also you can upgrade your iCloud space for backing up more data. All options are automatically checked by default, and you need uncheck the boxes next to the information that you don’t want backed up. Step 3 Enable Photo Stream. When you check the Photo Stream box, iCloud will save the last 1,000 photos for 30 days. 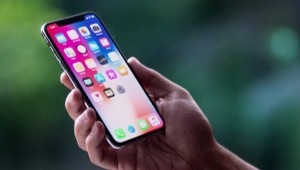 If you have set up iCloud on your iPhone, this will automatically sync photos you have taken without having to connect your phone to your Mac. 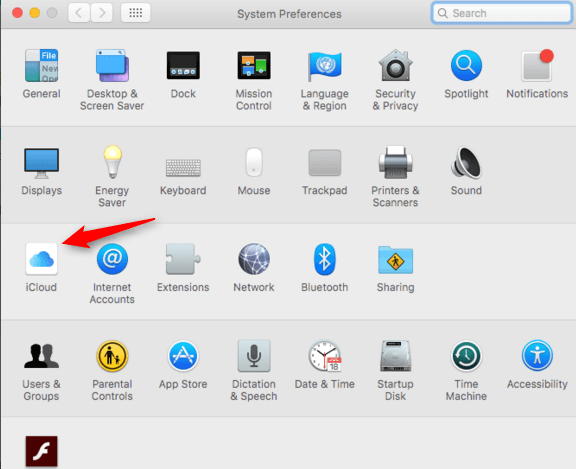 Step 4 Close the System Preferences window. 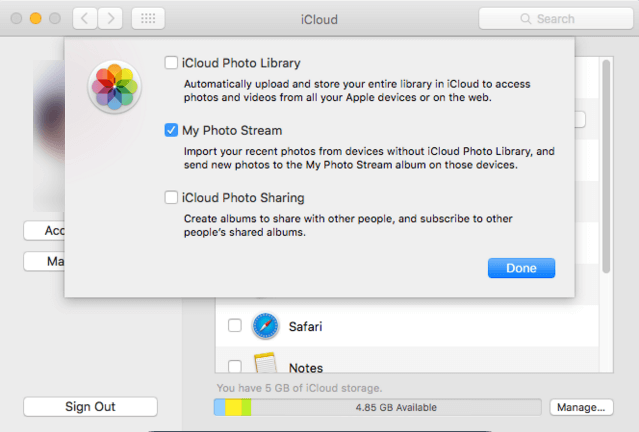 iCloud will now automatically sync the data you have chosen to backup MacBook Pro to iCloud. To backup iPhone to MacBook Pro, we can get help from some tools. We recommend AnyTrans for iOS firstly. 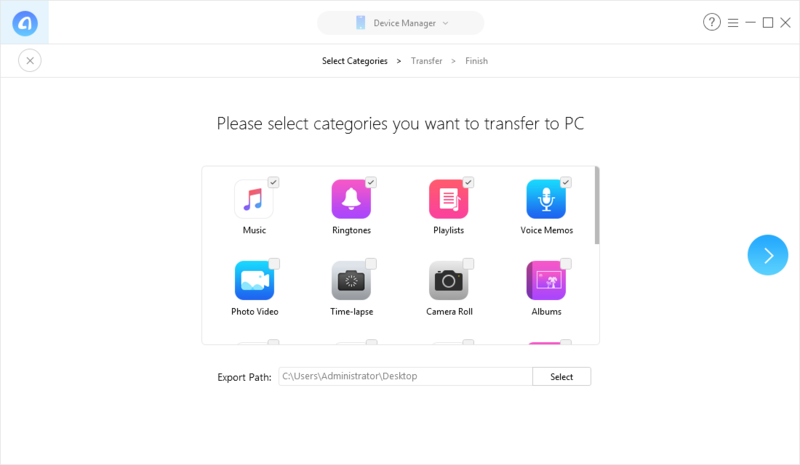 AnyTrans for iOS is an iOS device data manager for both Windows and Mac. 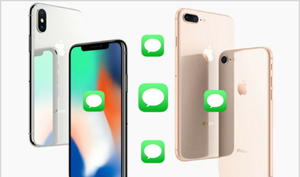 It enables you to backup iDevice to computer selectively like photos, videos, music, messages, notes, contacts, etc. 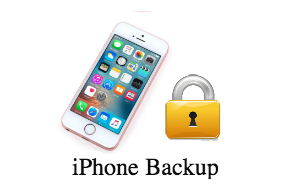 Besides, you can also backup your iPhone to iTunes. Just dwonload AnyTrans for iOS now, and follow the steps below to see how to back up iOS devices to MacBook Pro. Step 1 Open AnyTrans and connect your iPhone with your computer > Click the Content to Computer or Content to iTunes button. Step 2 Choose files you want to backup > Click the start transfer button. With 4 simple steps, you can backup MacBook Pro to iCloud easily and smoothly. Also with AnyTrans for iOS you can backup your iPhone data to MacBook. Download it with free trial now.